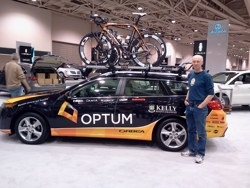 See the Optum Pro Cycling car wrap at the Twin Cities Auto Show. 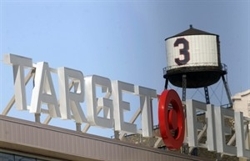 This project was part of a 9 vehicle fleet that involved a team effort with Visual Impact as the printer and a team of installers across the country. LFG partnered with Visual Impact and Referee to deliver an outstanding look for all the rink banners at the ISU World Championship in Calgary at the Olympic Oval. See video here that's a lot of banners!